Grace is a graduate of the University of Auckland, completing a Bachelor of Music (Honours), received with First Class Honours in 2016. 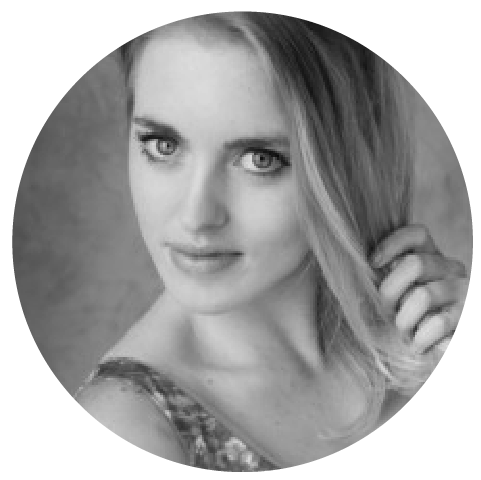 Grace is passionate about choral singing and as a member of Voices New Zealand Chamber Choir, she has performed in multiple projects with the New Zealand String Quartet and the Auckland Philharmonic Orchestra. Grace teaches singing privately and works for Student Horizons, as the Head of Music Tours – New Zealand. Grace also has her dipABRSM in singing and performs regularly as a soloist throughout the country.